The Land Trust Alliance’s land trust accreditation program recognizes land conservation organizations that meet national standards for protecting important natural places and working lands. 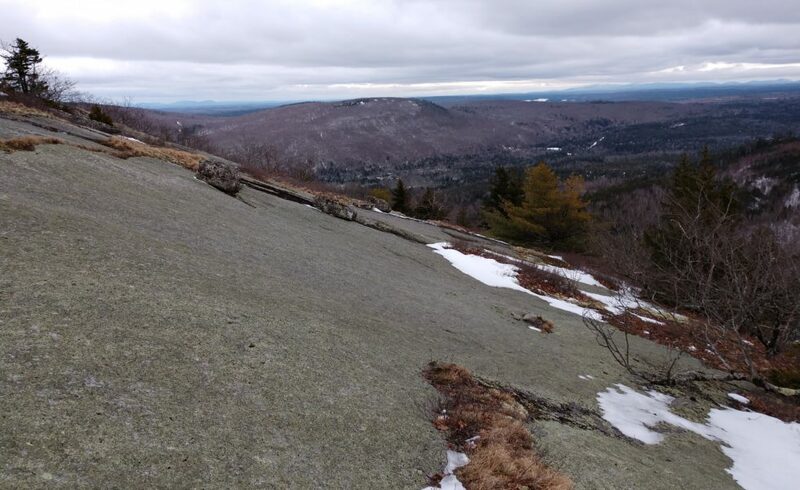 After 5 years accreditation, Great Pond Mountain Conservation Trust (GPMCT) is applying to renew its accreditation. A public comment period is now open. The Land Trust Accreditation Commission, an independent program of the Land Trust Alliance, conducts an extensive review of each applicant’s policies and programs. Accreditation is important to GPMCT because it ensures that the Trust meets rigorous standards in its land transactions, financial health, and stewardship of its properties. Accreditation is important to many donors and grantors as it is ensures a high level of organizational capacity and responsibility. Comments on GPMCT ’s application will be most useful by April 25th, 2109.